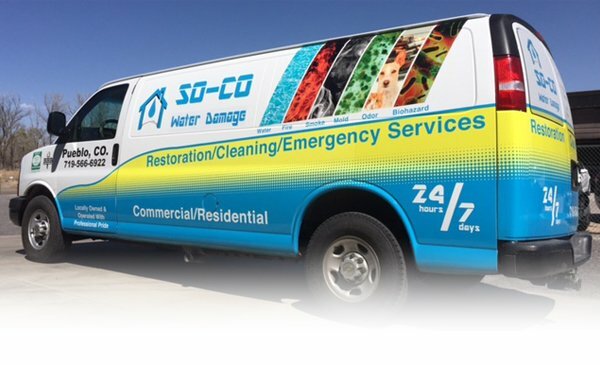 At SO-CO Water Damage, we provide services from start to finish. When water has entered your home, you expect a fast response. No matter where the water came from, we’ll be there to take care of all your needs. Water permeates and can destroy a lot. But that is only the beginning. 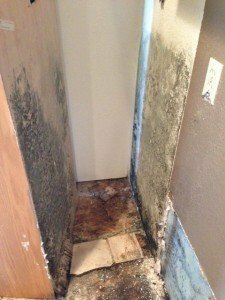 If the damage is not treated right away you start getting mold and that makes the environment toxic. Get on top of the problem right away and avoid potential health problems by getting that water extracted now or you can have a bigger or more expensive problem on your hands. We specialize in helping you recover and restore your property: getting you back to a pre-loss condition and doing it FAST! We work to minimize the damage to your property by quickly handling the problem and working to restore carpets, contents and structural materials to their pre-loss condition. 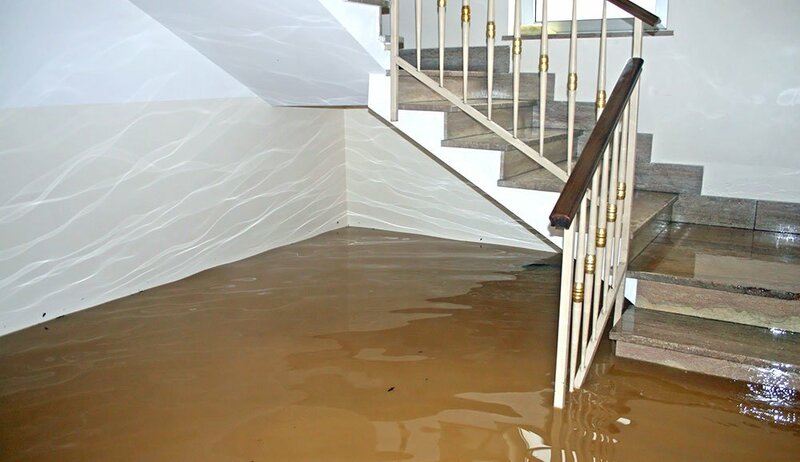 Why choose SO-CO Water Damage? 24/7 Emergency Response. Always Available! I appreciated how quickly they worked with me on my emergency situation and how professional they were the entire time.